Super Smash Bros. Ultimate will mark the series’ debut on Nintendo Switch. 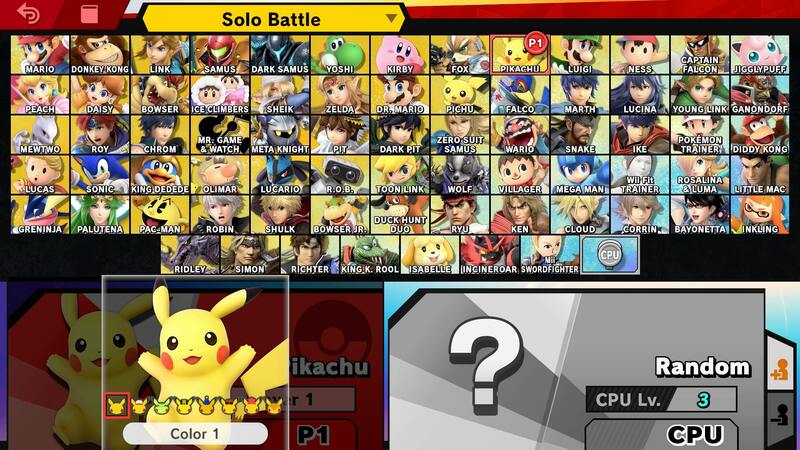 It boasts a huge roster featuring every single Smash Bros Fighter ever to grace the series, and makes a ton of changes to characters new and old. We’ve been busy putting together guides on every character in Smash Bros Ultimate, highlighting all of the changes from the last game. 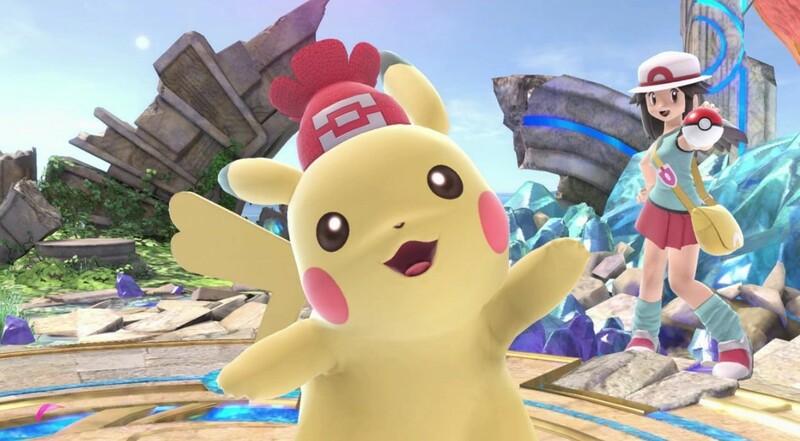 In this Super Smash Bros Ultimate Pikachu Guide, we’ll break down everything we know so far about Pikachu, including the Pikachu moveset, alternate skins and more. We've detailed all of Pikachu's Special Moves in the table below. You'll find info on how to perform all of Pikachu's special moves and Final Smash. 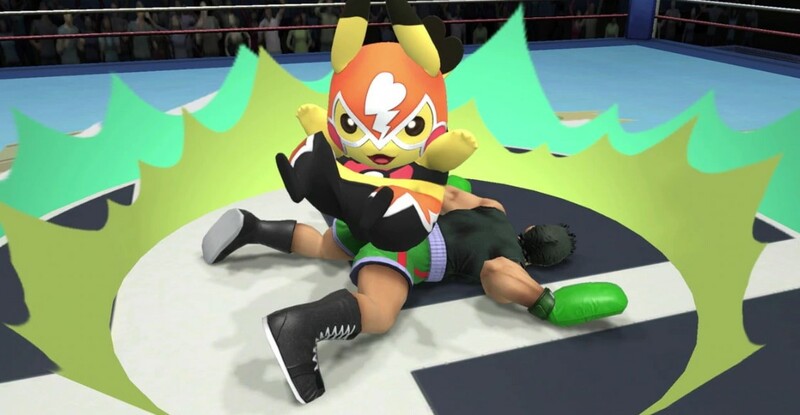 That’s everything you need to know about Pikachu in Super Smash Bros Ultimate. For more info on the game, head over to our Super Smash Bros Ultimate Guides Hub. There’s trailers, a full character roster, a look at the Ridley amiibo, and more.